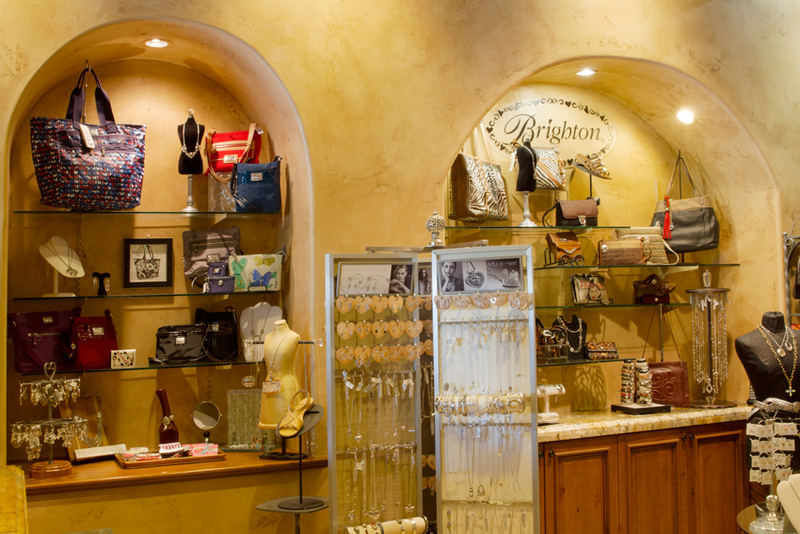 Diva Divine Boutique carries all the latest brands of women’s clothing and women’s jewelry. Including brands like Alex and Ani, Brighton, Uno de 50 and Kendra Scott. We opened an official Alex and Ani Boutique within our shop, making Diva Divine Boutique the place to shop for Alex and Ani in Scottsdale. 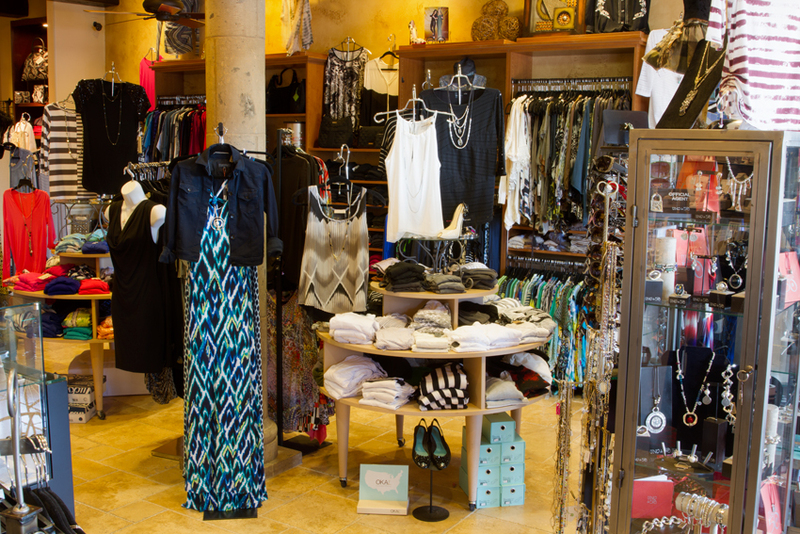 Come see the difference for yourself by shopping at a local Scottsdale boutique! You will experience the best personal service and selection in town!